Split air conditioners have become the latest trend among the AC buyers in the country, with these models being preferred options for such rooms where there are no vents available for installation of window ACs. Besides their power packed performance, split ACs boast of good looks which make them add to the aesthetic value of the room. Though split ACs are more expensive as compared to window ACs, many leading brands have launched such models which have narrowed down the price gap between the two kinds of ACs. One of the most trusted split AC brands in the country is Carrier, which provides fresh, clean and cool air with its latest technology and at the same time, it also saves power and is available at economical price. The price of 1.5 ton model starts at Rs 31331. 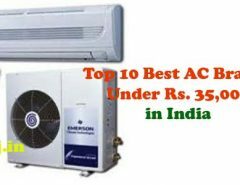 Next among the top 10 split AC brands in India is the market leader called Blue Star, which has repute all over the world, besides being considered as one of the best in the country. 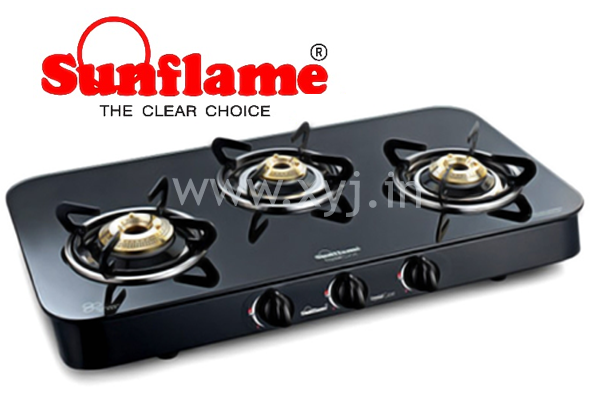 Blue Star brand is regarded for its power packed features, low electricity consumption and good after sale services. 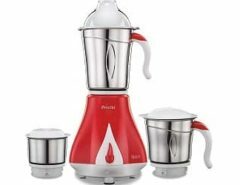 The lowest price for 1.5 ton model is Rs 28490. Daikin is a brand acclaimed for its stylish looks, efficient performance and amazing features, making it a brand leader in the Indian market. The 1.5 ton model of Daikin split ACs start at Rs 35700. Another reputed split AC brand which has earned itself the reputation of a leading player in the Indian market in 2015 is the Japanese giant called Hitachi, which uses cutting edge technology for providing excellent cooling and is priced in an affordable range. Price of 1.5 ton split AC starts at Rs 33990. One of the oldest brands in consumer electronics in the Indian market is Godrej, which is acclaimed for its brilliant features, power saving, great after sale service and affordable price range, which starts at Rs 26990 for 1.5 ton. Godrej has made split ACs affordable for even common people. Featuring next on the list of top 10 leading split AC brands in India in 2015 is Whirlpool, which boasts of latest high tech features along with savings in electricity bill and economical price. The price of 1.5 ton model starts at Rs 26990. O General is a brand which is highly regarded for its outstanding power packed performance, which provides great cooling without fetching high electricity bills. Price range of O General split ACs is on the higher side, with the starting range for 1.5 ton coming at Rs 45454. Next on this list is the brand which makes split ACs a commodity for middle class segment of the society. But this, in no way, compromises for the features and performance of the product. The price of 1.5 ton models starts at Rs 26490. Another affordably priced split AC brand is Samsung, which offers value for money products with high quality and latest features, coming at reasonable price. The starting price of 1.5 ton split AC from Samsung is Rs 26990. Voltas is considered as one of the most trusted brands of split ACs in the Indian market in 2015 as it has great features within an economical price range. It also ensures low electricity bills and offers excellent after sale services. Prices of 1.5 ton models start at Rs 25990. Some other top rated split AC brands in India in 2015 are Haier and Lloyd, which also have good features and ensure customer satisfaction. All these brands also promise power saving and control electricity bills. How to Choose Best AC for Your Home?